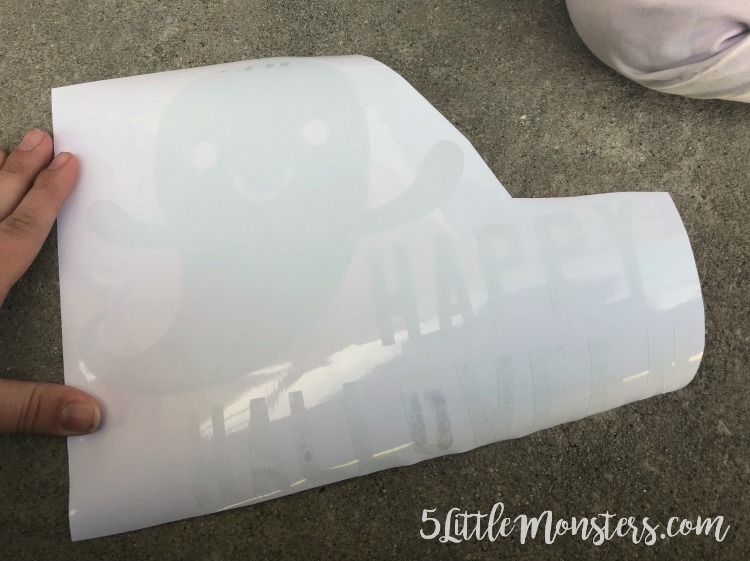 A while ago I recieved a box of Cricut products in the mail and one of the things that was in the box was a roll of window cling. I had never used it before and didn't really know what I would use it for. I thought about making some snowflakes to stick on my glass "screen" door in the winter but since it isn't winter yet I just set it aside and forgot about it. 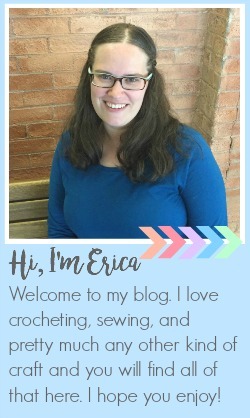 A few days ago I got another box of Cricut stuff in the mail, stuff that I had ordered for some future projects, and I was putting it all away. 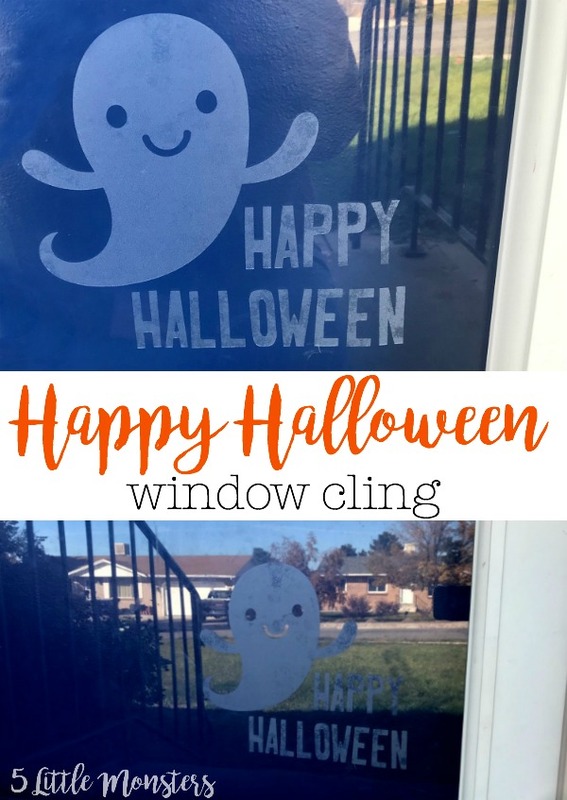 As I did I came across the roll of white window cling and I thought maybe it would be fun to try it. I don't know if any of you have this problem but whenever I am cleaning or organizing my craft supplies I tend to be very easily distracted by the stuff I find. I finished putting away the vinyl I had ordered and then I pulled out my computer, came up with a design, cut it out, and had my daughter help me stick it on our door. 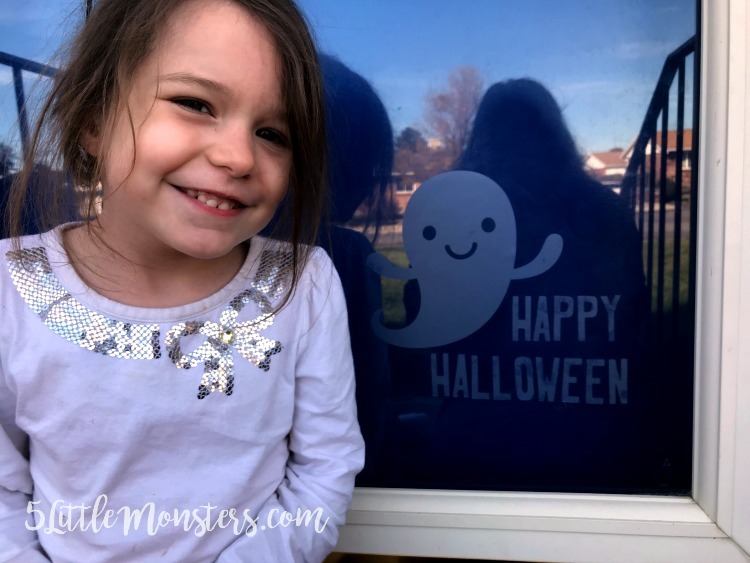 I probably should have been working on other things but it was a fun, quick project, and my 4 year old was pretty excited to show everyone the new Halloween decoration she put up when they came home. At first I tried to follow the directions on the package that say to pull back the backing and slowly pull it away while pressing the window cling onto the window. It didn't really work that well for me so I ended up just pulling each thing off and sticking it in place on the glass. It worked just fine and my daughter liked it better that way because it was easier for her to help. 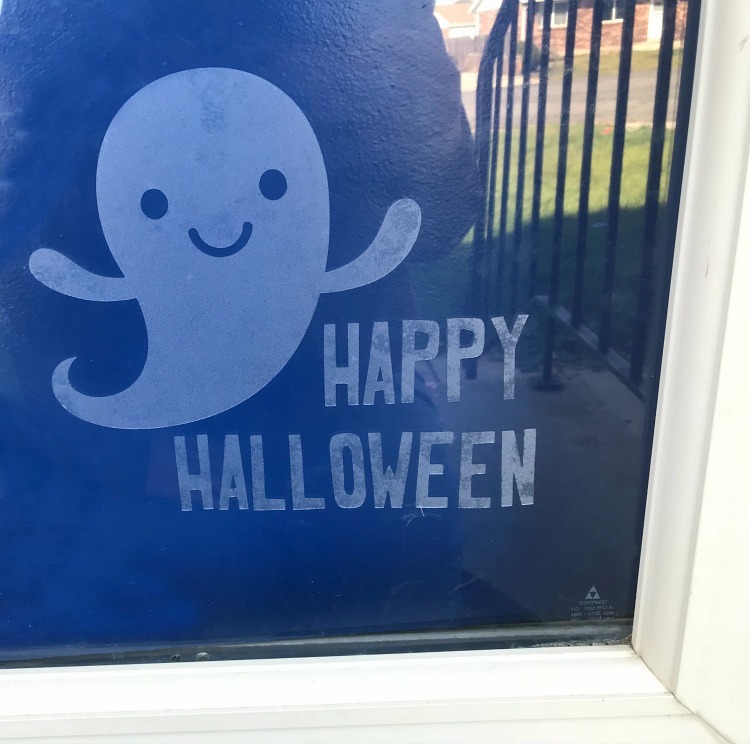 We pulled off the ghost first and stuck it in place, then we put each of the letters on. The whole thing from start to finish, design to application, only took a few minutes so it was a really quick and easy project, and fun for kids. I definitely plan on making those snowflakes I had originally planned in a couple of months, but I will probably wait until all the kids are home because I think they would all have fun sticking them up. One thing that I will probably change next time is that this time I cut it normal and stuck it on the outside of the door. I think next time I will plan on sticking them on the inside, especially with colder weather and snow. 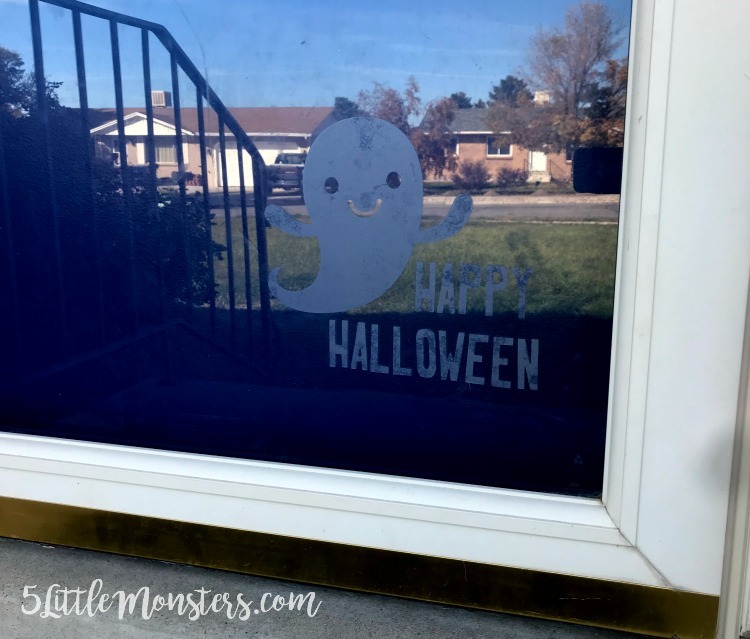 If you have words or designs that need to go a certain way you will want to make sure you mirror your design if you plan on sticking it on the inside of the window or door. With snowflakes it wont really matter if they were mirrored but if I were to add words I would want to make sure I mirror them. Other than that it was a really quick and easy, and kid friendly, project.